A P.E. 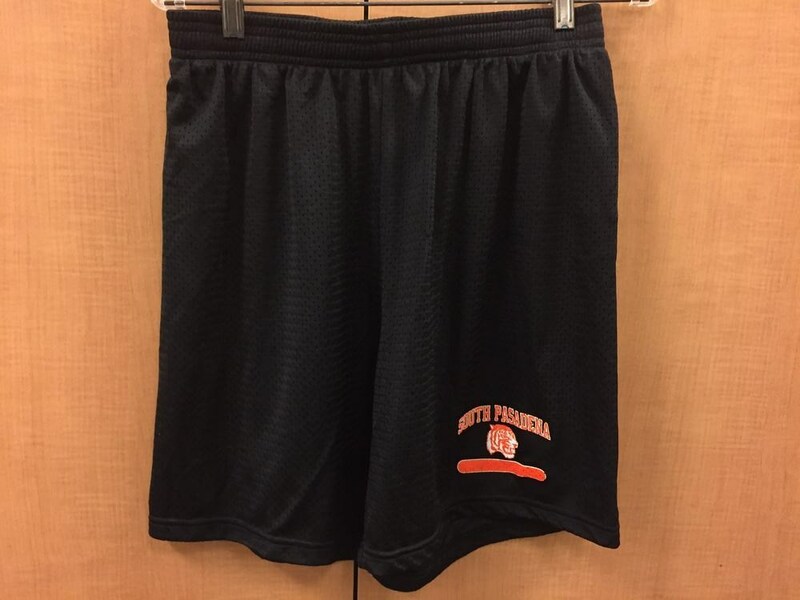 Uniform is required, Gray Top & Black Shorts (no images/patterns). 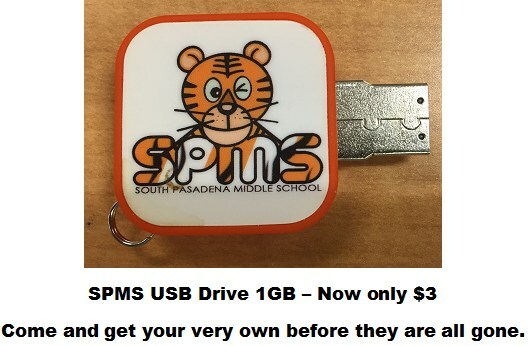 Purchasing the SPMS PE Set is requested, but not required. 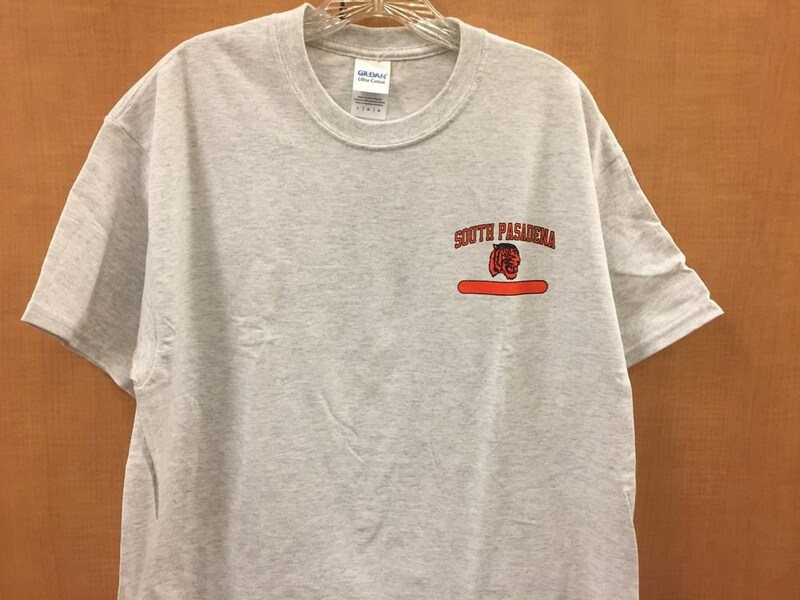 We have Adult and Youth sizes. Two locks are required for each student. We request using ours as we have a master lock book with every combination, which is helpful should a student forget their combination. If an outside lock is purchased and the student forgets their combination, we will need to cut off the lock and a new one will need to be purchased for them. 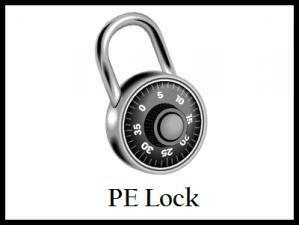 All lockers (book & PE) must be locked with a locker. *Book Lock - for books, backpack, lunches, etc. If your student brings a skateboard they are required to lock them up in the skateboard rack during school hours. Bicycles and Scooters will need to be placed in the bike cage, this will be closed during school hours. 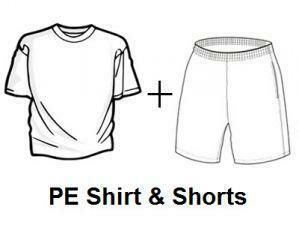 SPMS PE Shirts, PE Shorts and locks can be purchased in the office only. Cash or Check only. Checks should be made out to: SPUSD. 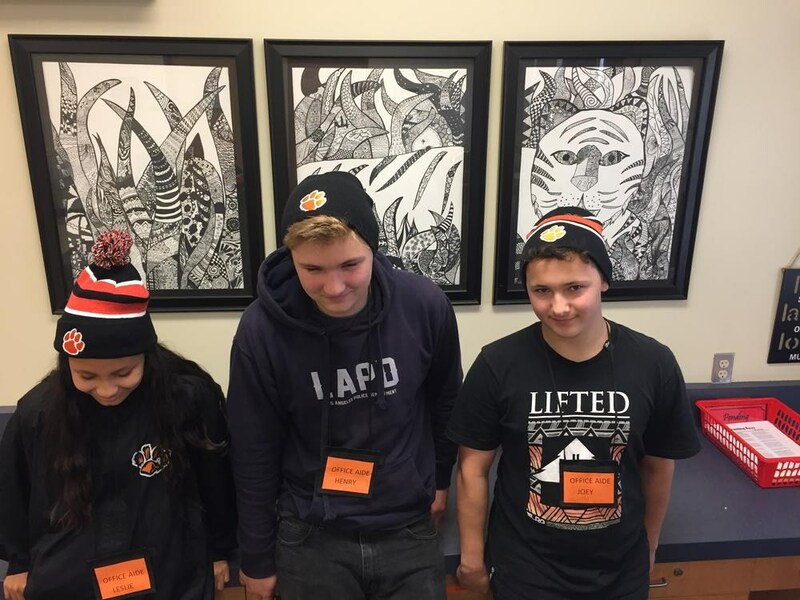 Knit Beanies with & without pompoms - $10 (optional, sold in office only). 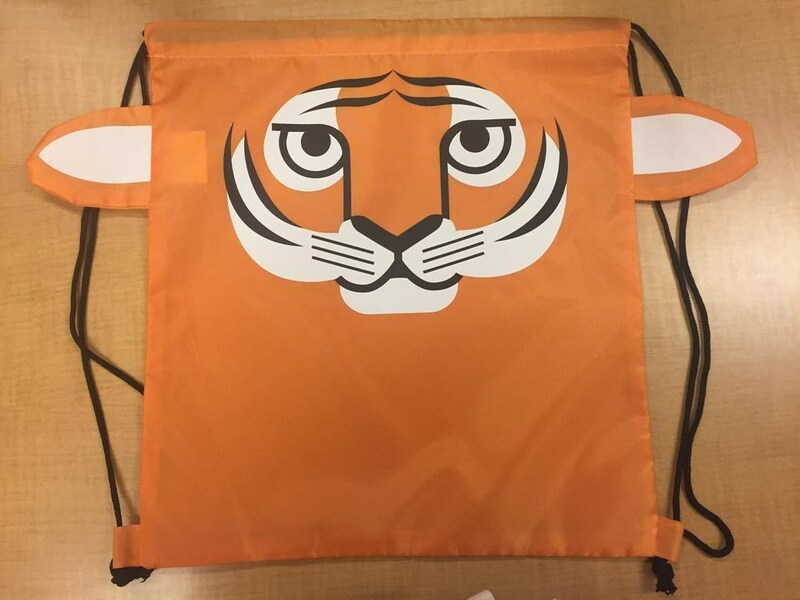 Tiger Sack - $5 (optional, sold in our office only). * Great for all ages. 100% of Sales of this bag go directly to our Need Based Students. 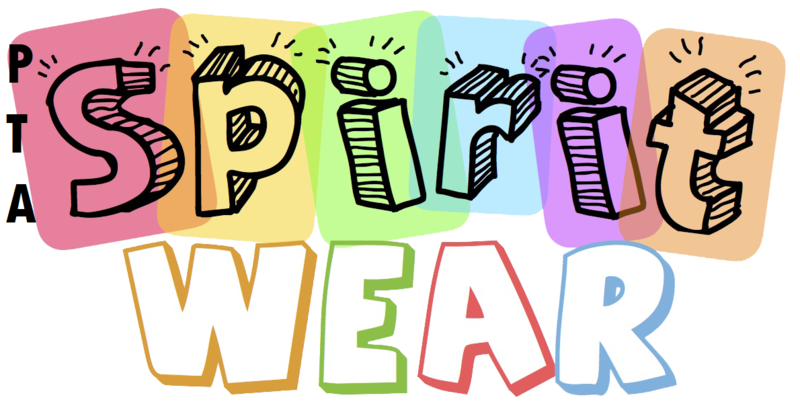 The PTA worked with the High School to produce the T-shirts and Sweatshirts. 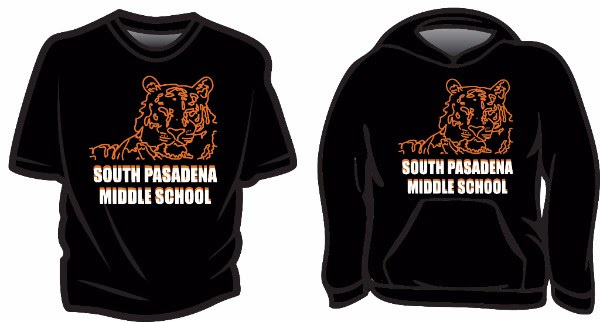 You can order by going to the PTA WEBSITE, or order forms are located in the office. 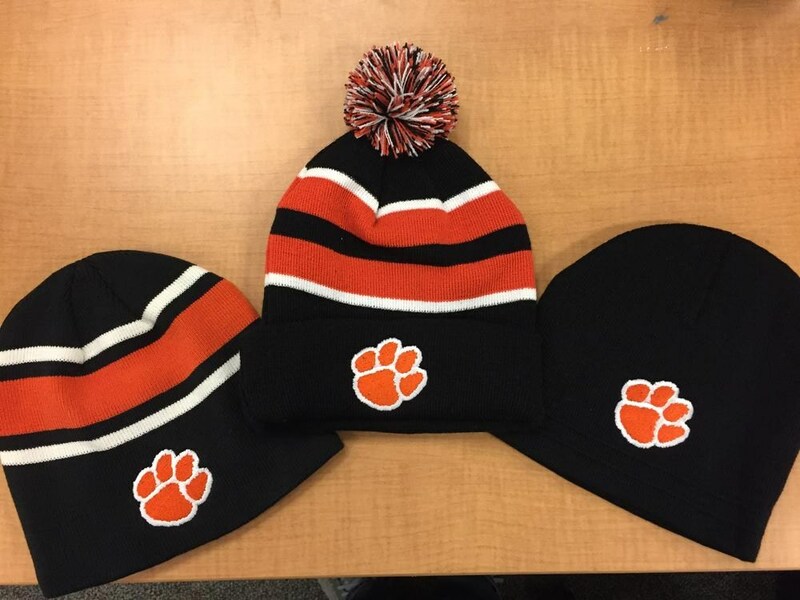 Items sold in the office can be purchased year around. 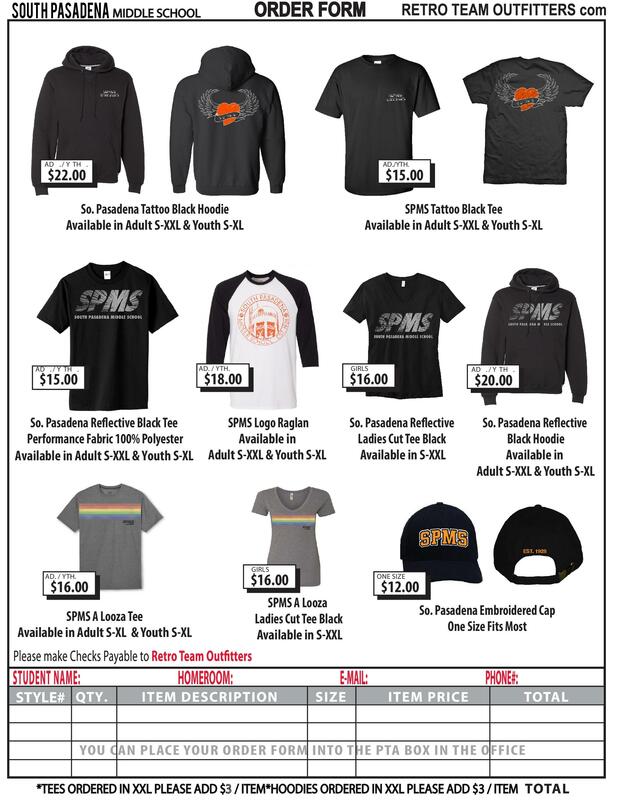 The items are on sale in the office Mon. - Fri. from 8am to 2:40pm.